Themed sessions from super heroes to Frozen we’ve got it all!!! Something specific you’re looking for? Get in touch…if we can’t we sure know someone who can… Have a fit-tastic day! 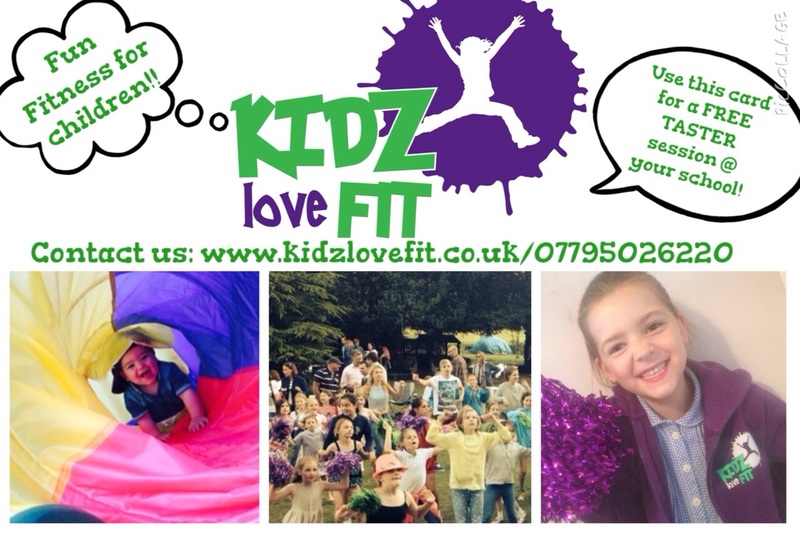 Bring KidzLoveFit to your school!!! Contact us for information on becoming a KidzLoveFit Franchise. We support our local businesses by including services for children on our website & creating cross working opportunities i.e. workshops for children. For more information on how KidzLoveFit could benefit your business please email or call us & we will do our best to advise.